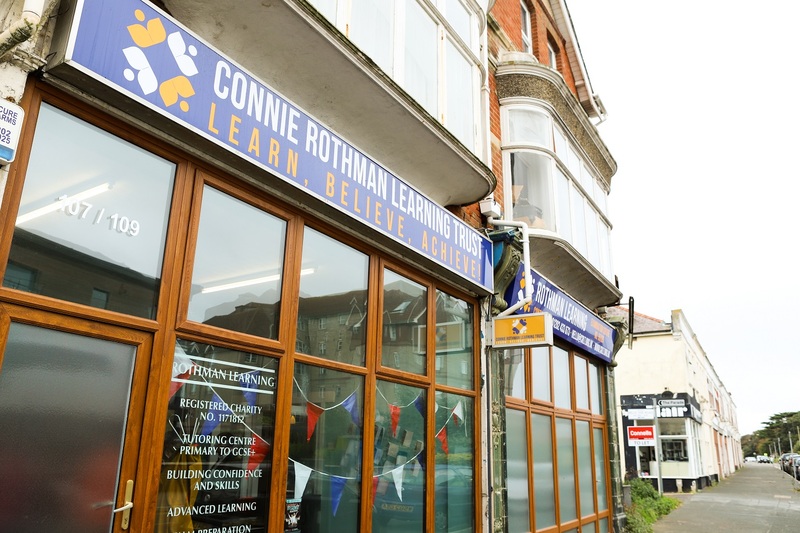 Our centre is on Belle Vue Road in Southbourne, Bournemouth, by the Southbourne crossroads. We have a large learning space with computers and a variety of learning resources. We also have a reception area with 2 offices where our administrative team are based, and a basement we use as an extra learning space. We aim to create a friendly and comfortable learning environment. If you would like to visit our centre, we welcome visitors and are happy to give a tour of our facilities.